Good saving on this one. 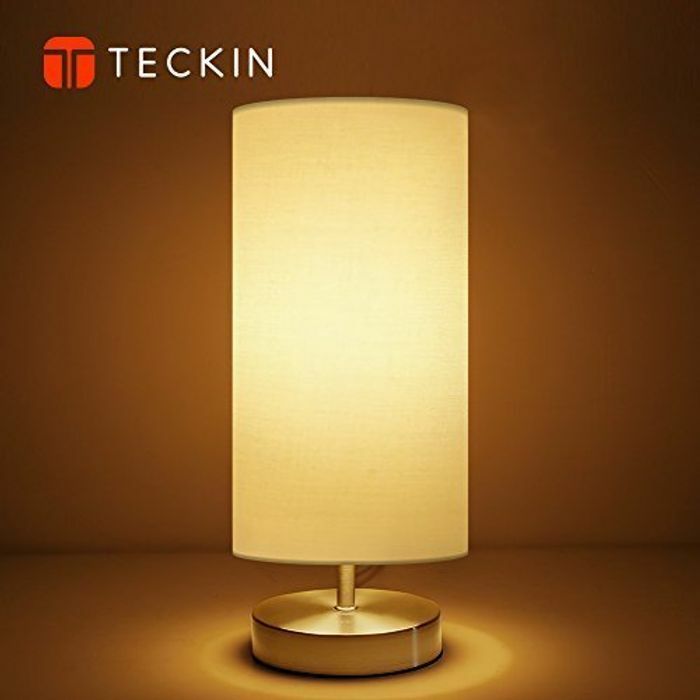 Comes with a LED bulb and makes a nice addition to any room. Looks modern and saves power at the same time. Simple and gorgeous. Could do with a new lamp, and this has bulb included, thanks!